A quick view of the most influential metrics in Gleneagle. 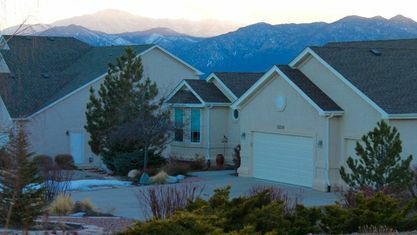 This quiet and established community, Gleneagle, a Northgate community is conveniently located just north of Colorado Springs. Therefore, it is just a hop, skip and a jump to premier shopping and excellent restaurants. Tucked up into the hills just a couple of minutes off I-25, Denver is but 50 minutes north. 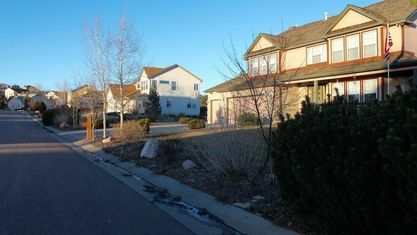 For commuters it is a scenic drive through beautiful open spaces. Beginning in the 1970s Gleneagle has continued to develop right through the 2000s. 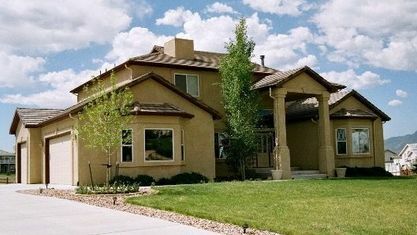 You will find medium-to-large single-family homes, as well as large and well-appointed luxury town homes. And there are also beautiful apartment dwellings with pool and clubhouse. Pulling off the highway and heading into the quiet community of Gleneagle after a busy day is almost like coming home to a refuge. 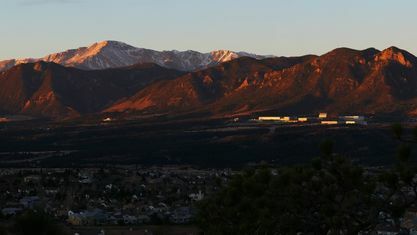 With gorgeous views of the Front Range, the Air Force Chapel and Pikes Peak, this is a wonderful place to live! 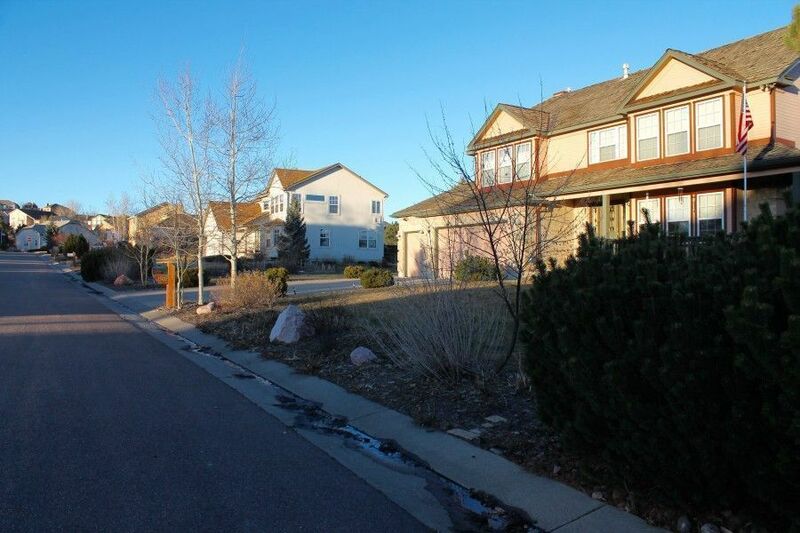 So, if you would like to explore what living would be like in the Gleneagle community of the Northgate area of Colorado Springs, just let us know and we will do our utmost to help you find just the neighborhood environment you are looking for. 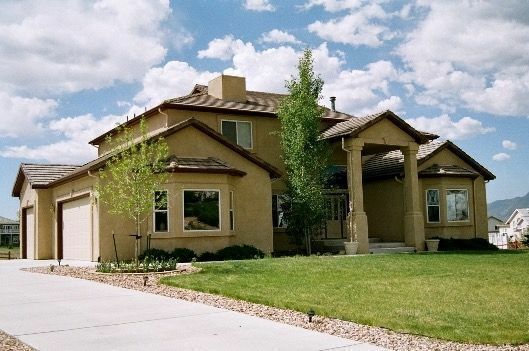 View our selection of available properties in the Gleneagle area. 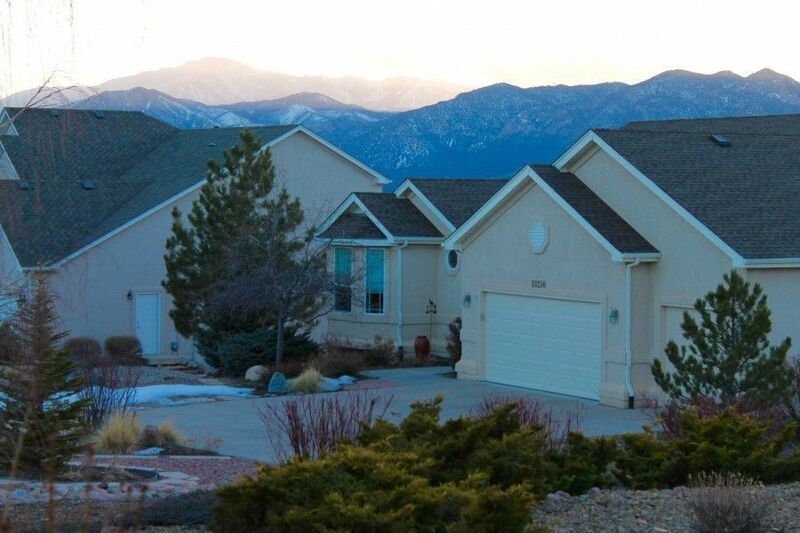 Check out the latest demographic information available for Gleneagle. Get to know Gleneagle better with our featured images and videos. Browse through the top rated businesses in the most popular categories Gleneagle has to offer.